Jared Unzipped: What's The Most Popular Flavor Of Chewing Gum? The chewing gum industry isn't what it used to be. Sales of chewing gum have shrunk over ten percent in the past few years, based upon data provided by marketing research firm Euromonitor. The ever growing drop in chewing gum use is expected to surpass twenty percent by the end of this decade. 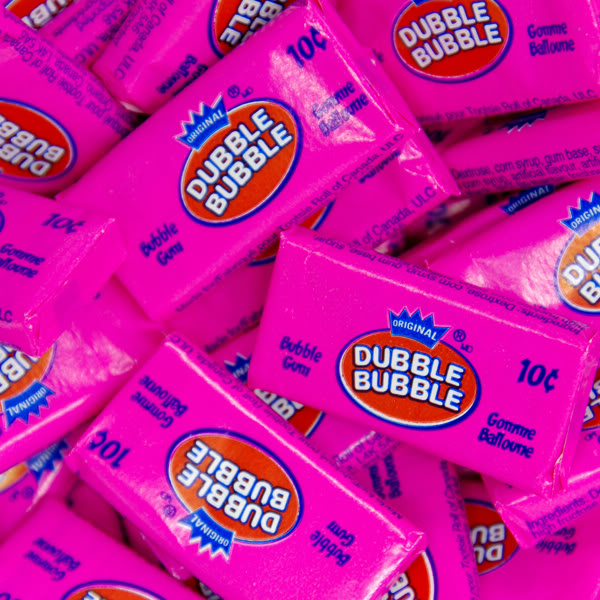 Americans simply don't prefer original flavor bubble gum any more, like the classic brand Dubble Bubble. Whereas the number of Americans whom chew gum has changed, so too have the flavors we prefer to consume. Believe it or not, regular flavor gum isn't the most popular. In fact, it's not even close to the top. Americans tend to enjoy sugar-free, mint varieties of gum. Brands which use real sugar in their gum have seen massive losses against sugar-free varieties, reflecting a changing health conscience attitude among consumers. As of late, citrus and fruit-based flavors are on the rise, while traditional flavors like original or cinnamon are tanking. When it comes to brands, there's a stark contrast between those at the top and the bottom. Gum brands like Trident, Orbit, Extra and Dentyne stand firmly at the top with nearly $2 billion in sales. Pulling up the rear are brands like Bubble Yum, Big League Chew and Bazooka. Between the three least popular brands, they pull in a paltry $35 million. 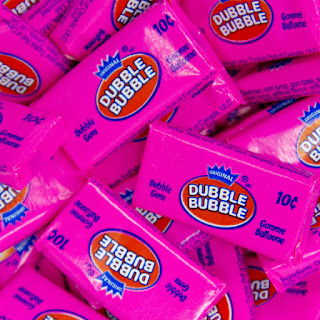 From a personal perspective, I've never been a big chewing gum fan. Though, when I do chew gum, I typically enjoy Big League Chew. It's best for blowing bubbles and the flavor lasts quite a while. What kinds of chewing gum do you prefer?